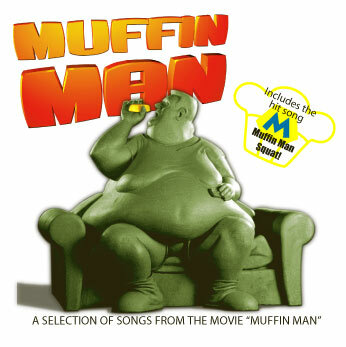 Muffin Man Special - Order the HD Edition and receive a FREE Soundtrack CD! 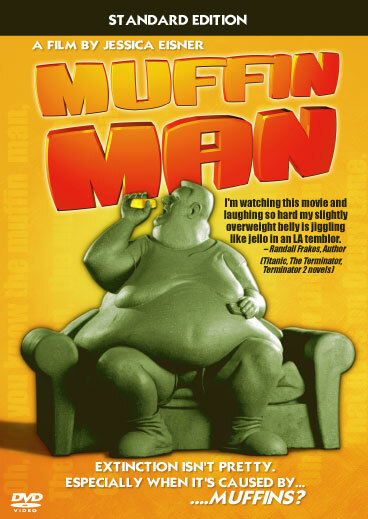 Plus, a selection of instrumental tracks custom scored for Muffin Man by JohnnyB! This page is for delivery to destinations inside the US. DVD and CD shipping charges are $4.50 for the first item and $2.50 for each additional item. T-Shirt shipping charges are 5.00 for the first item and 3.50 for each additional. Washington State residents pay 8.8% Sales Tax. 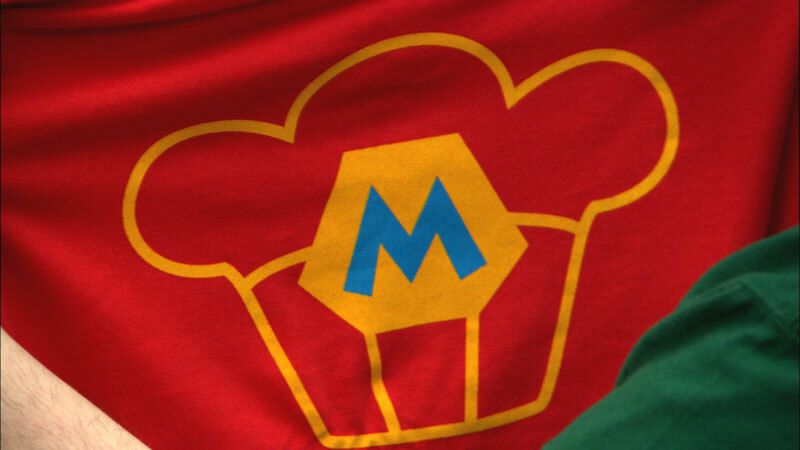 T-shirts are currently out of stock! Note - Although our credit card processing is hosted by PayPal, you do NOT need a PayPal account. You can pay by PayPal or by credit card. You will be offered the option, but you are not obligated, to create a PayPal account if you select to pay by credit card.